Beautiful, glossy pantyhose that received a glowing review at TightsFashion.co.uk. 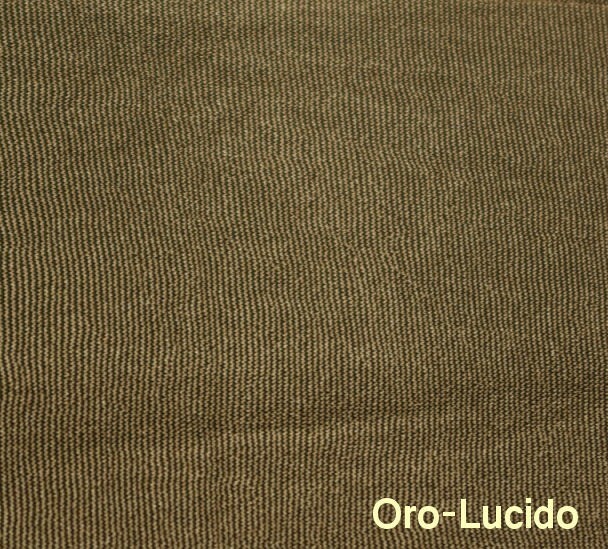 Available in gold (oro-lucido) and charcoal (silver-lucido). Key features: sheer to waist, flat seams, cotton-lined gusset, invisible/sandal toes.